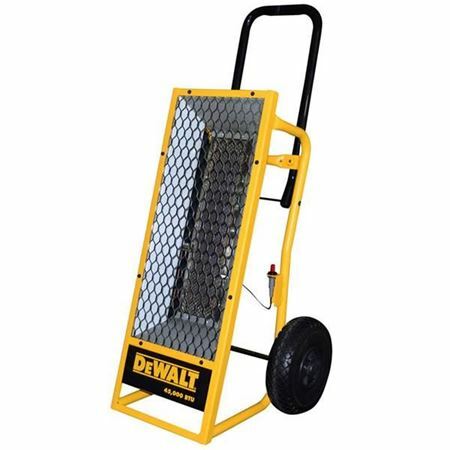 Dewalt portable construction heaters, kerosene heater, forced air heat. 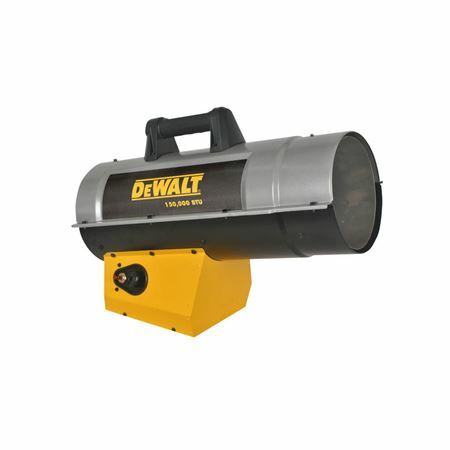 The line of DeWalt portable construction heaters has just the right heater to provide the heat you need when working on the job site. 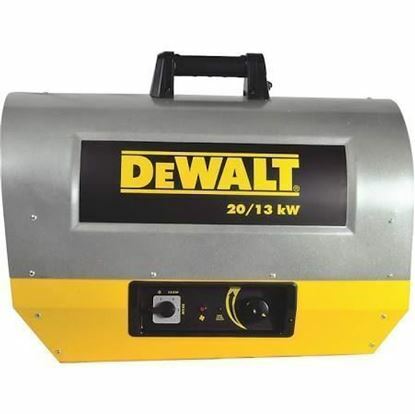 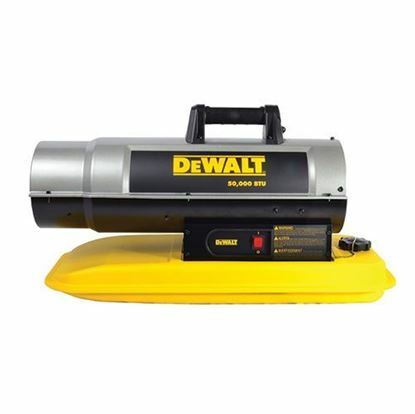 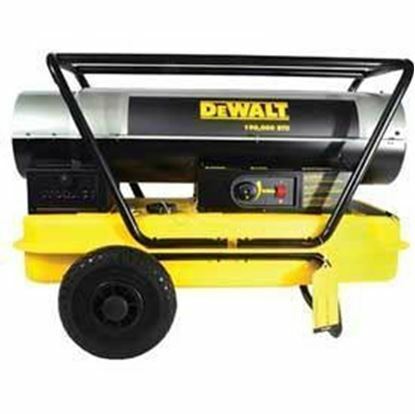 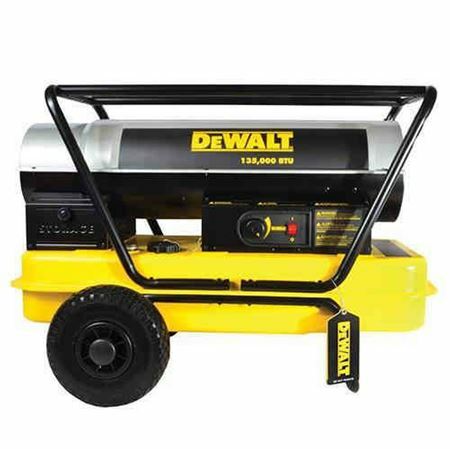 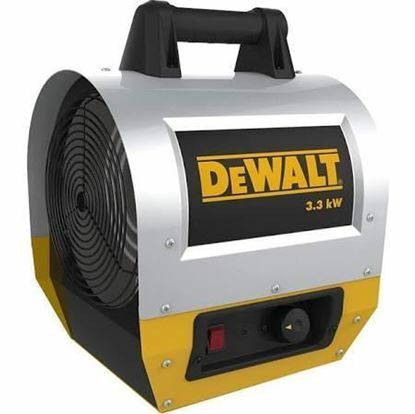 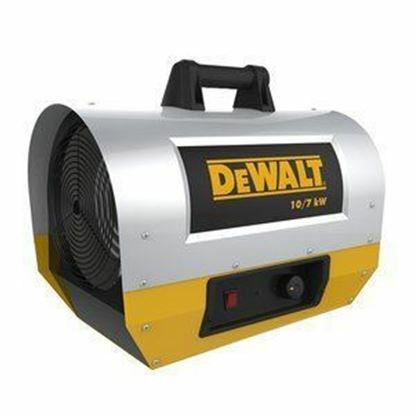 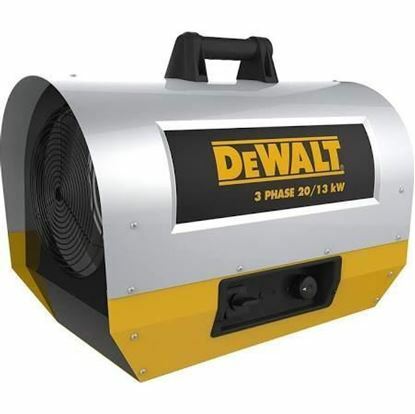 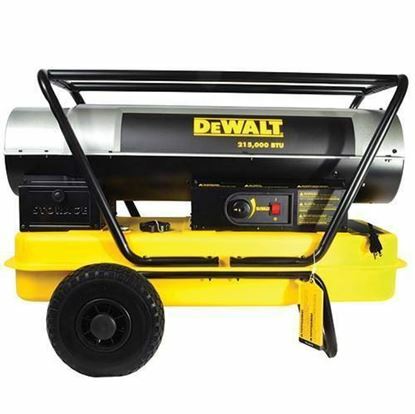 DeWalt offers portable forced air electric heaters, forced air propane heaters and forced air kerosene heaters in a number of different sizes. 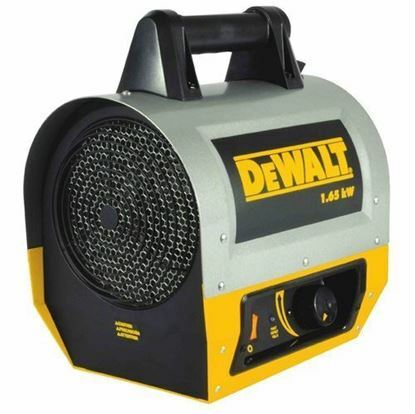 Choose the size you need to help you stay warm while you work outside or on a construction site and heat is needed. 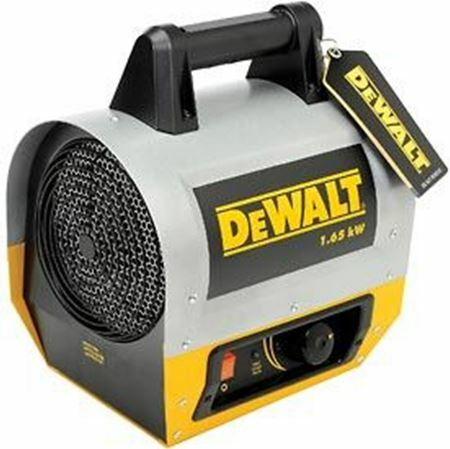 Made from quality components the DeWalt brand is a reliable choice for all your construction heating needs.